breathtaking plot twists with macabre humor. story, "'Repent Harlequin!' Said the Ticktockman,"
vivid and muscular. This is Boston at his best." 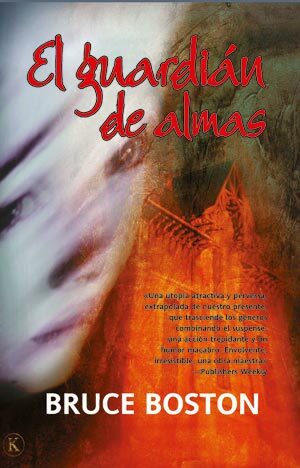 novel that always goes where you can’t predict. Boston opens gateways in the imagination." with a wonderful, elegiac undertone. humor and rife with sinister mind-control tech." 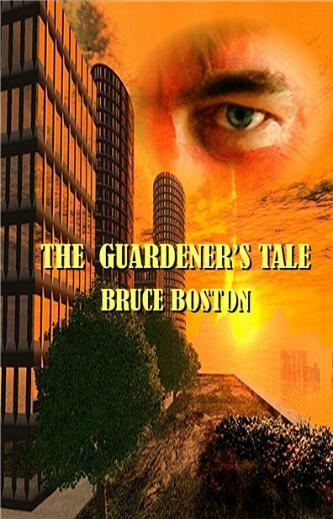 dystopia, The Guardener’s Tale is a must-read." pages to the very nice payoff of the ending. deeper significance of what you just read."